In recent years, many types of disaster-type movies have brought us excitement and reminded us of the importance of protecting the environment. Let us once again realize how important the ecological environment is. 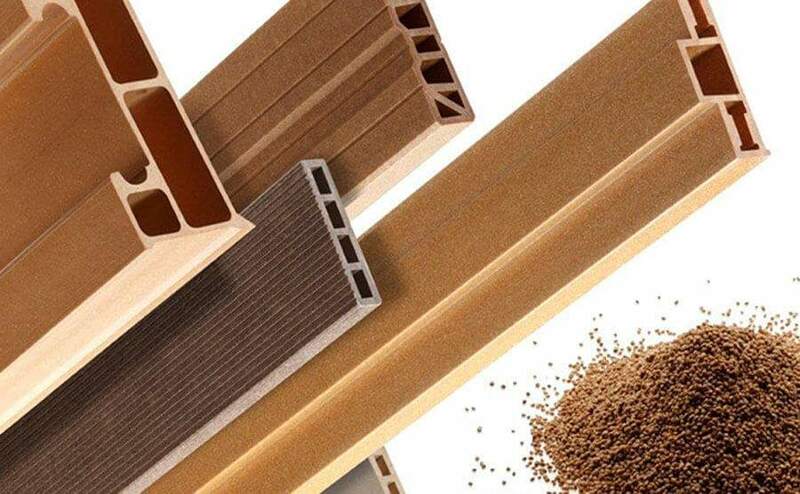 The wood-plastic flooring brings us the indoor safety decoration. Wood-plastic panels are a series of ecological wood. It is made by hot pressing of wood flour, PVC and polymer materials. It is a new type of decorative material. 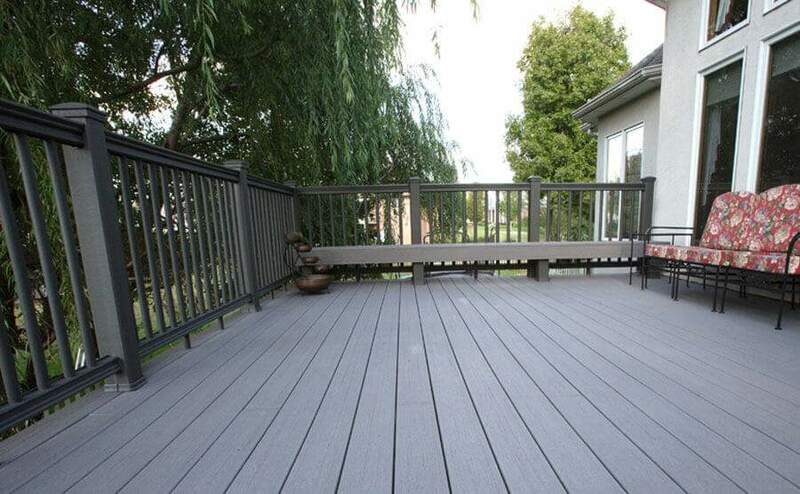 It has the texture of wood and the characteristics of plastic. It is suitable for walls and tops in rooms, hotels, entertainment venues, bathing places, offices, schools, hospitals, sports fields, shopping malls, laboratories, living rooms, bedrooms, etc. It can also be used as a water-resistant and high-temperature resistant place such as a bathroom, a bathroom, a sauna room, etc. It is possible, so the scope of application is beyond imagination. Wood-plastic panels can also be used for exterior wall, commercial storefronts, door finishes, etc. 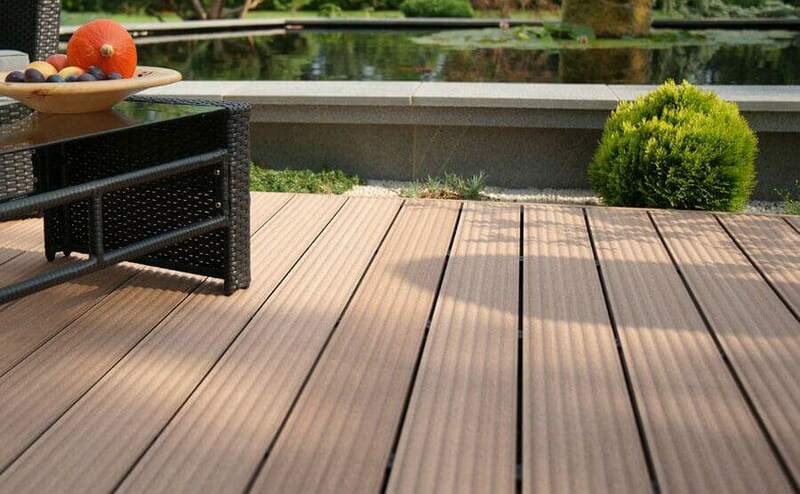 Wood-plastic board is a series of ecological wood. 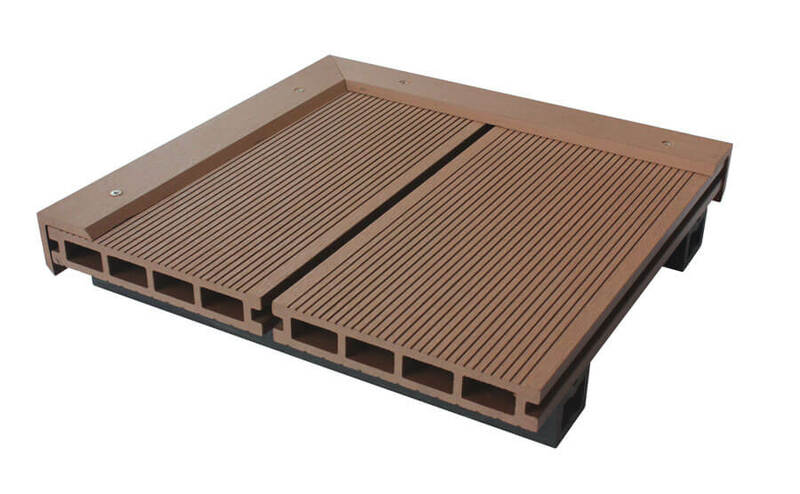 It is not a wooden board in the traditional sense, because it is synthesized from wood powder, PVC and polymer materials under high temperature and hot pressing environment. It is a new type of decorative material with a double touch of wood and plastic. 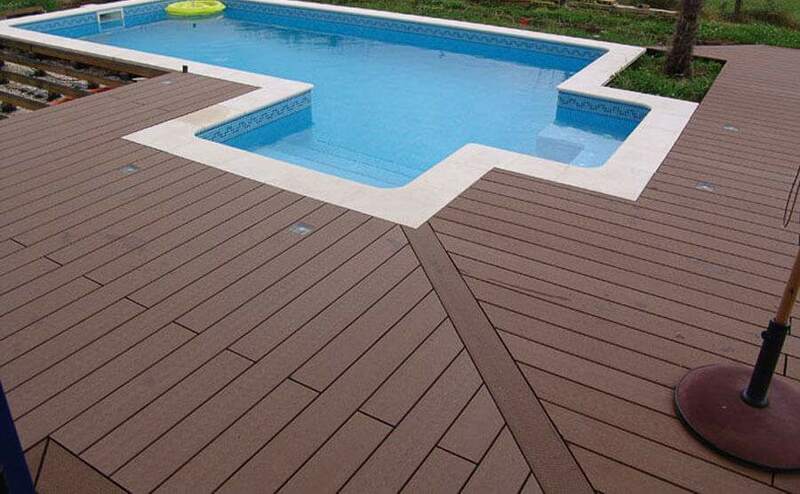 Wood-plastic panels can also be decorated in various shapes, shapes, curves and other patterns under certain circumstances. Its production reduces the use of trees, effectively reducing the consumption of trees and protecting the ecological environment.